Giving back to the Norton community is a staple of our program! 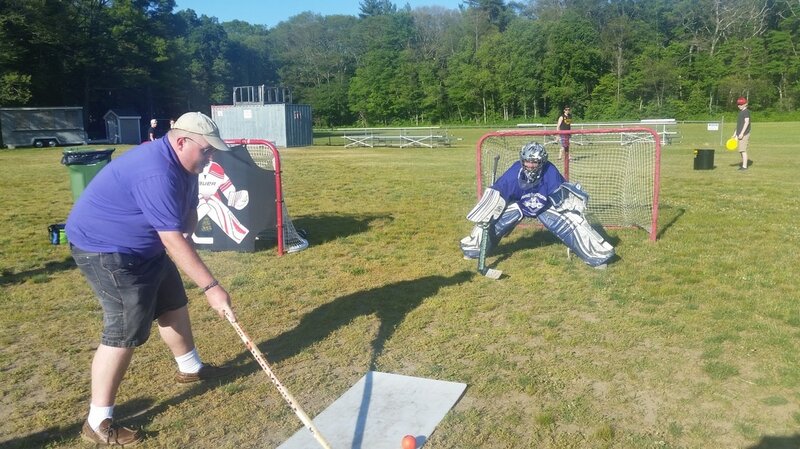 High school players set-up and manage games for attendees at our town's annual summer celebration. 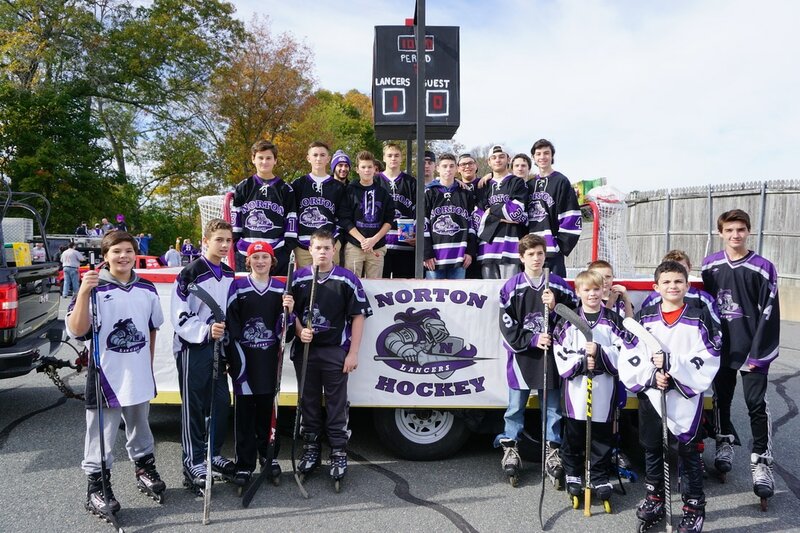 The junior high and high school teams build a float and then march, ride and throw candy to the crowd lined streets in this annual town event. 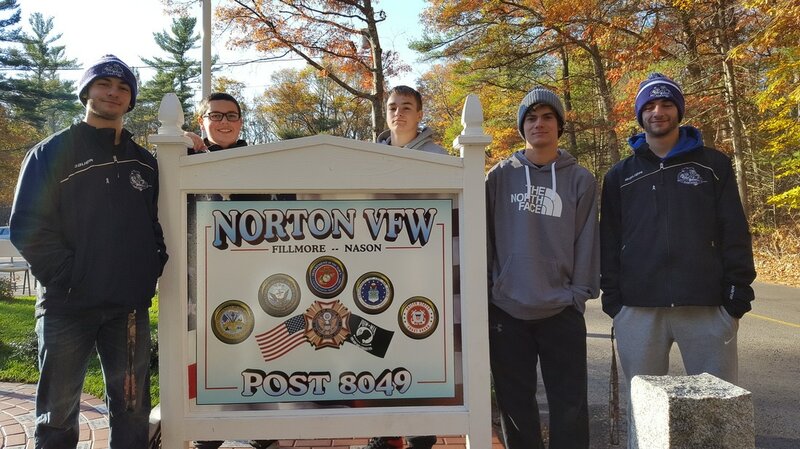 The high school team holds dinners and social events at the Norton VFW and provides support for clean-up days of the grounds and for special events held by the members.